Hi! My name is Stephanie, but you can call me Steph. I am the owner and writer for MomDot.com. MomDot has been around since 2008 and has always been a place for moms to come and learn something new. My husband, Randy and I have been married from 17 years, and have five fantastic kids, and 1 amazing dog. We’ve lived in many different states in the South and West, currently residing in the Pacific Northwest in a home I would love to retire in– I’m sort of done with the whole moving thing, to be honest. Like Trisha before me, I love to read, I love to bake, I love to craft, I love to find fun activities to do with my kids, and activities they can do with kids their own age. I love taking cupcakes from glum to Get Out!, whether that’s using ice cream cones for the cups, or decorating the icing to look like Unicorn poop, just so I can hear my kids giggle in delight. Laughter makes food taste more magical. Motherhood means so much to me at my current station in life, more than it did four years ago, in fact. January 31, 2017, or oldest son, Caden, was diagnosed with a very aggressive, extremely rare form of cancer– Undifferentiated Embyonal Sarcoma of the Liver. Three major life-threatening surgeries, 10 minor surgeries, countless blood draws and blood infusions, and three and a half years separated from our other kids while living 3.5 hours away in Seattle, we barely managed to survive. And when our Caden, age 16, passed away on October 4, 2017, we started paddling harder with our tired mother and father arms and feet to keep our four kids that just lost their oldest brother, and ourselves that just buried their beloved child, above the sinking ocean of grief we found ourselves. Some days we swim fast, some slow. Some days we sink, being pulled up by those that feel strong. Others, we’re the strong ones, giving strength to the one that mourns most. Six months have now passed, and I’m pleased with the progress we have all made in keeping our heads above water while we drown and swim in our grief, desperately pushing to find our way to the shore, to our new normal lived with our son. Together. Always together. Motherhood is complex, hard, and the best thing a woman could do in this life. Whether you mother your own, mother the adopted or fostered, mother those you teach, or just mother the women and children around you, we are all mothers placed where we are on this world, building up the women of this generation in solidarity, hope, trust, and love. Mom’s Rock! 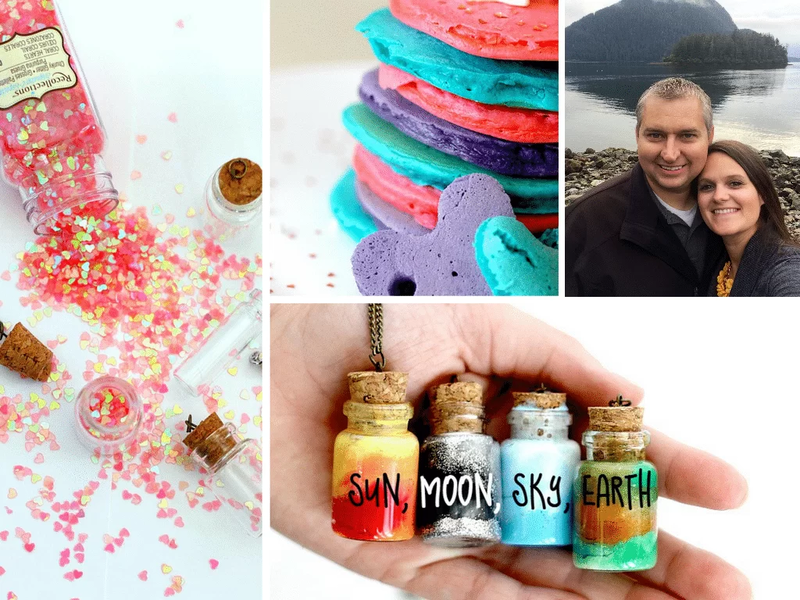 I specialize in showcasing recipes, DIY, tutorials, and products in new and inventive ways to help parents make life fun and exciting. When a parent is passionate about raising well-rounded children, finding tools for many different needs and wants in one place is an invaluable asset. I hope to bring you well-rounded topic to arm you for the journeys of this thing we call Life, this life we choose. Our family’s motto is this: Come What May~ And Love It. Let’s love parenthood and make our children’s lives fun, healthy, safe, delicious, and creative in both activity and surroundings. We have them under our care for such a relatively short span when compared to human life– let’s make it Spectacular! 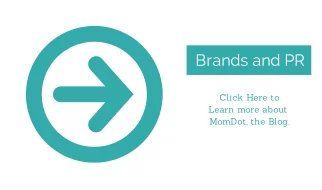 Thousands of brands have been featured on MomDot over the years through consulting, content creation (on MomDot as well as for external uses) by connecting with readers in a way that makes sense for them and their busy lives.